A vigil was held Wednesday to remember a 16-year-old boy who was shot and killed in the parking lot of the Hilltop Village Apartments and call for justice in his death. As friends and relatives gathered under a gazebo to pay their respects to Adrian Gainer Jr., his mother, Elizabeth Gainer, spoke out about the pain she and her family are enduring. No arrests have been made. The motive for the shooting is unclear and family members suggested it's uncertain whether Gainer was the intended target or a victim who was mistakenly identified as a target. 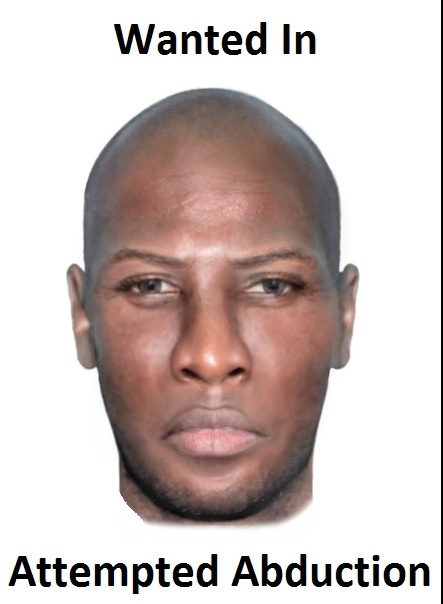 The Jacksonville Sheriff’s Office is currently investigating a reported attempted abduction and we are asking for the community’s assistance in identifying the suspect involved. This incident was reported to have occurred in the 9400 block of Waynesboro Avenue on Thursday, February 7, 2019 at approximately 6:45 am. The victim was walking in the area when the unknown male approached in a black four door sedan. The suspect was said to have exited his vehicle and approached the victim. The victim turned to run from the suspect, but fell in doing so. The suspect grabbed the victim’s shirt, but was unable to keep ahold as the victim escaped on foot. The suspect was described as a black male, in his 40s, 6’2”-6’4” tall with a muscular build. The vehicle was described as possibly being a Chevrolet Impala with dark tinted windows. Anyone who has any information in regards to the identity of this suspect is asked to contact the Jacksonville Sheriff's Office at 904-630-0500 or email us at JSOCrimeTips@jaxsheriff.org. 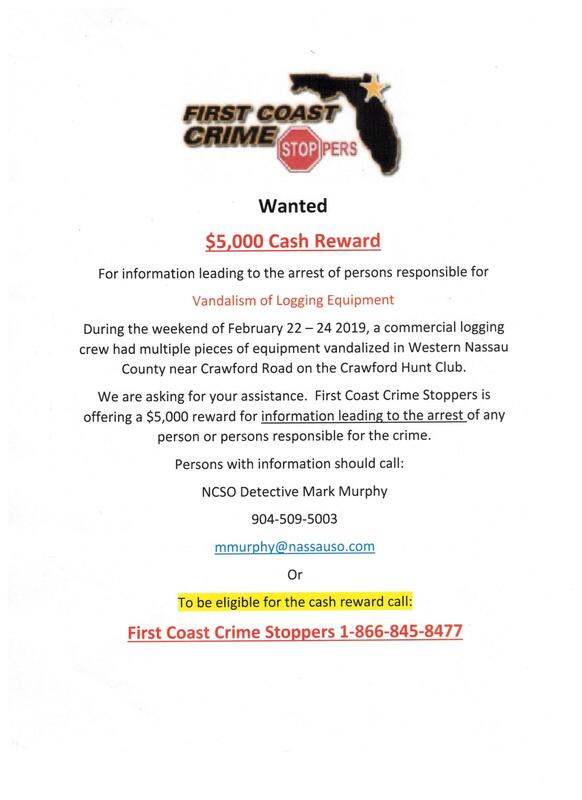 To remain anonymous and receive a possible reward up to $3,000 contact Crime Stoppers at 1-866-845-8477 or click "Submit A Tip" to the rigt of this post. 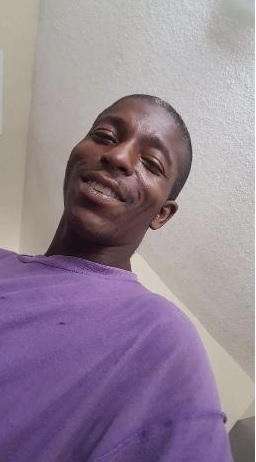 Tom Daniels Found Shot Inside Home on West 23rd St.
On Wednesday, Feb. 6th, Tom Wesley Daniels was found shot to death inside 1825 W. 23rd Street. Police have not released any suspect information. 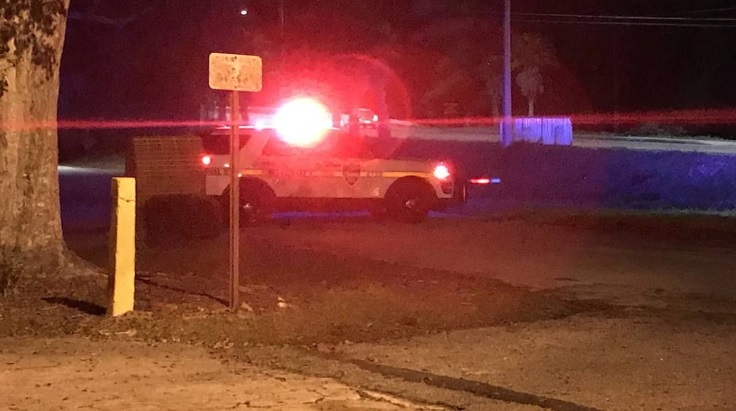 The person found dead from multiple gunshot wounds Tuesday, Feb 5th, evening outside a cemetery in the Normandy Manor area of the Westside as 17-year-old Marquis Smith, according to the Jacksonville Sheriff's Office. Sgt. Doug Molina said officers were called to Plant Road near Old Middleburg Road around 8:20 p.m.
Molina would not reveal where the victim was shot or if investigators recovered a weapon. 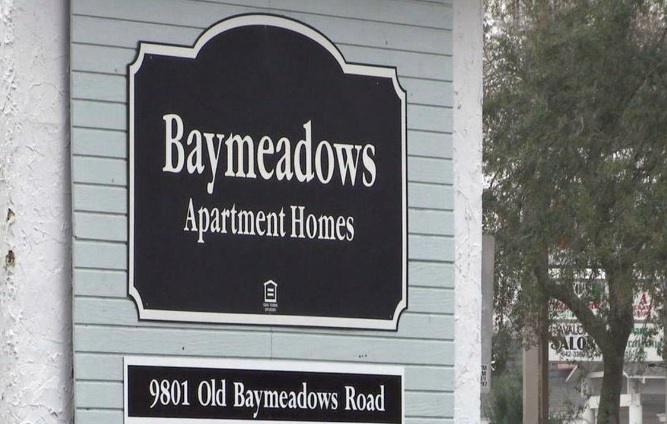 Residents in Baymeadows want to know who shot and killed a 16-year-old boy, and why. 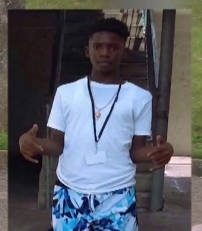 Jacksonville homicide detectives said Xavian Davis, 16, was shot outside Baymeadows Apartment Homes on Thursday night and died later at a hospital. 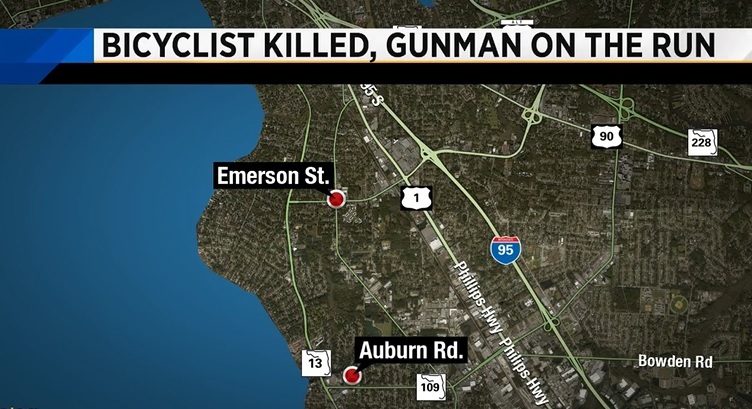 A bicyclist was killed Thursday afternoon at Emerson Street and St. Augustine Road, the Jacksonville Sheriff's Office said. There are flowers on the ground near where police say 50-year-old Damon Rothermel was shot to death. Police haven’t shared any possible suspect information but are still asking for information from the community. Witnesses said when the shots were fired, it sounded like a gun battle between two parties in separate vehicles. Police are searching for a shooter after a man was found dead Wednesday, Jan. 30th, morning in a home on West 21st Street. 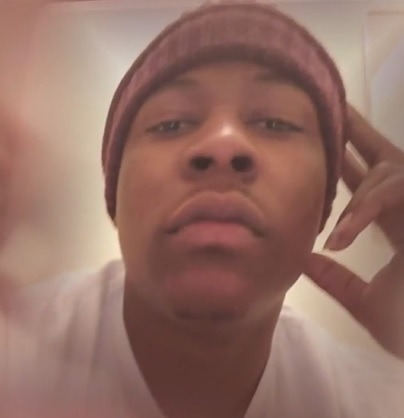 Family members said 25-year-old Kristopher Jackson was found by his girlfriend, who was not home when he was shot. JSO Sgt. Chuck Ford said it appears Jackson was killed either Tuesday night or early Wednesday morning. Ford said Jackson was either a resident of the home or a regular visitor. 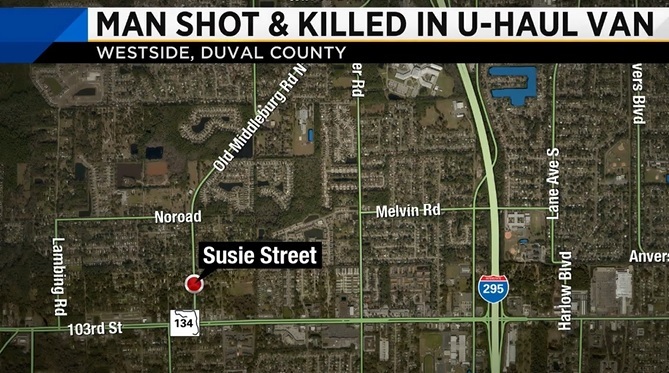 A man was shot in a U-Haul vehicle on the Westside early Saturday morning, Jan.26th, and died at the scene, according to the Jacksonville Sheriff's Office. Police said the man was found dead with at least one gunshot wound, after crashing into a chain link fence at a home near Susie Street at Old Middleburg Road just before 3 a.m. He was later identified as 32-year-old Steven Howard Cleary. Investigators believe Cleary was shot and then drove 15 to 20 feet before crashing into the fence. Cleary died at the scene. Homicide detectives are talking with neighbors and didn't say whether they have any suspects. 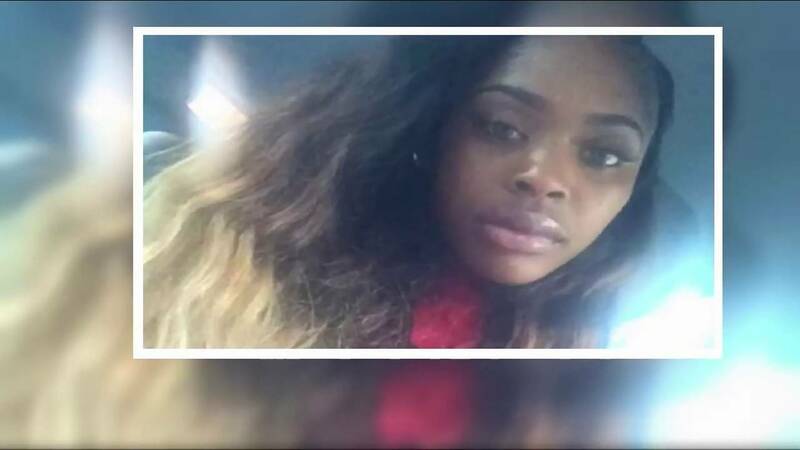 Loved ones are mourning a young Arkansas woman who was shot and killed while passing through Jacksonville on her way to Atlanta earlier this month.